← One year later, Hope for Haiti. Elton is a rock star. Yeah, well you already knew that, right? But tonight he’s going to really bring it — in Anderson Cooper‘s special on the 30th anniversary of the AIDS virus, airing at 9 pm EST on CNN tonight. Yeah, it’s Friday and you probably already have plans (unlike moi!) but you can always catch it on the flip side, and I’m willing to bet it will be well worth watching. 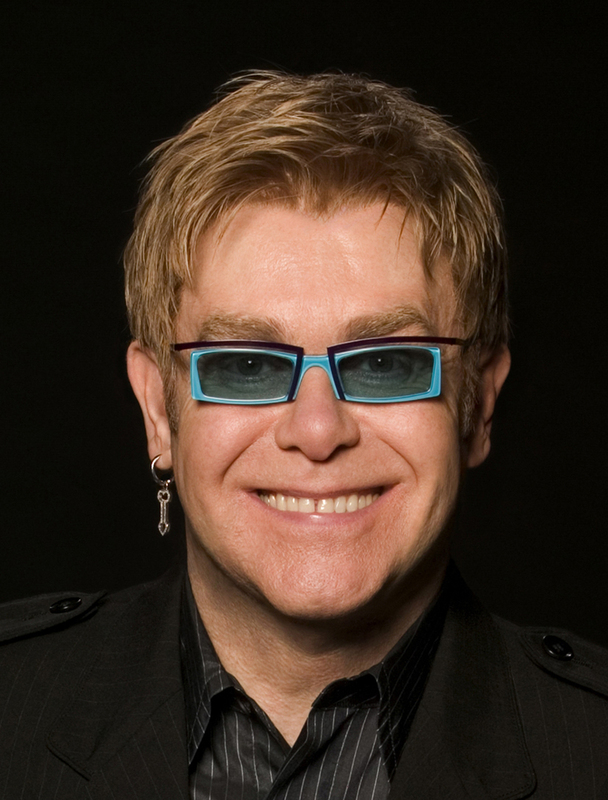 Elton John says he regrets all the time he wasted not getting on board the AIDS cause earlier, but once he got sober and got motivated, he’s more than made up for lost time. Since 1992, when he founded the Elton John AIDS Foundation, he’s raised an incredible $250 million for AIDS research, and is currently funding projects in 55 countries. His foundation is lean and mean (they have all of 3 employees in NYC), it’s visionary, and totally focused on the programs that have the most promise and potential to save the lives of the men, women and children afflicted worldwide by this disease. Elton has used his fame, power and personality to raise money to combat AIDS, and he’s not above being “a whore for the cause” as he so eloquently puts it. 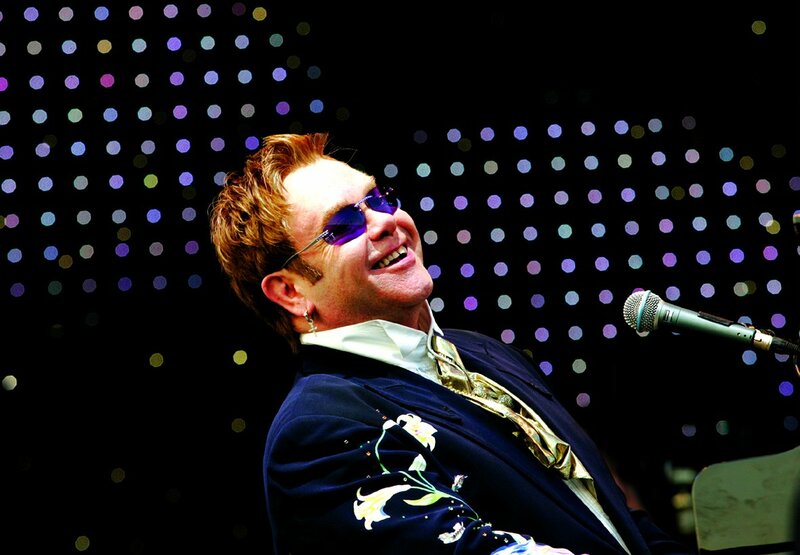 I love Elton John and I’m so grateful for his music, his joy, his new baby (!!!) and the unbelievable compassion that he shrugs off like one of his glorious, understated capes. Personally, I can’t wait to see what he’ll say tonight! 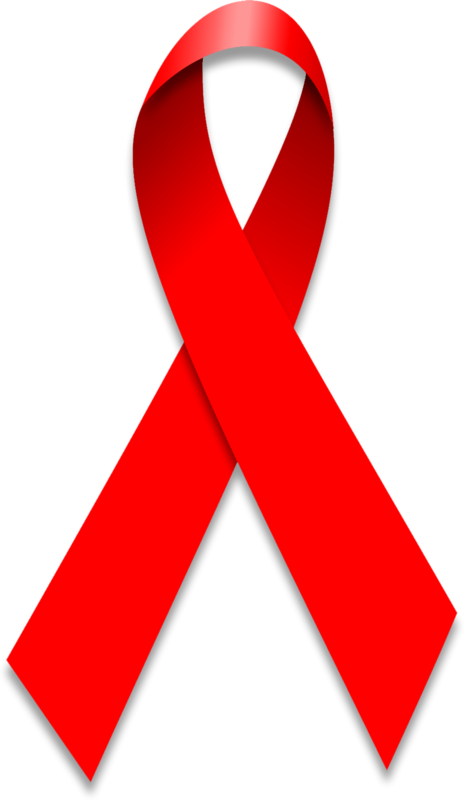 I lost a lot of friends to AIDS in the bad old days, and there are a lot of people I love living with AIDS, so I want to honor this journey that has cost us so many good souls … Tune in, folks!! I suppose it’s a sign of the progress that has been made in fighting the disease that we don’t hear about it as much anymore. And that can lead to complacency. Obviously, AIDS is still here and people are still dying. Toward the goal of a universal cure, the kind of publicity CNN is offering with its program — and you’ve provided with this post — are invaluable.